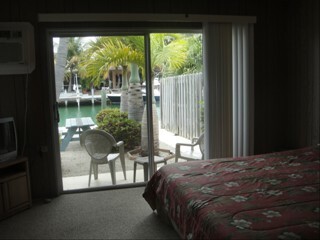 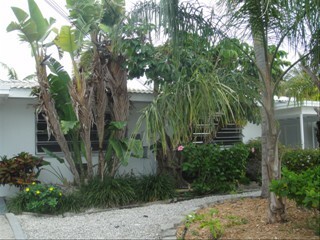 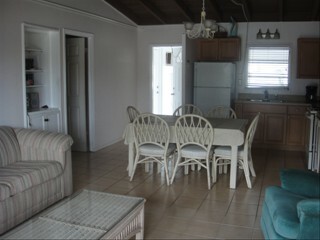 Fish 'n Fun rentals on Key Colony Beach are vacation rentals with comfort and convenience. 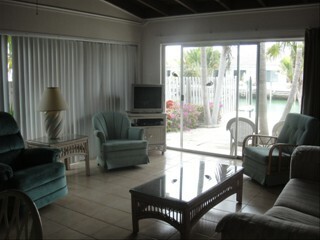 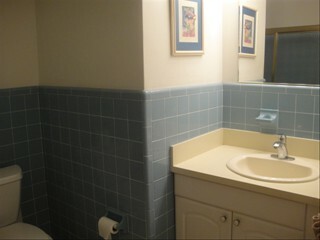 The ground level accommodations are on a wide canal with easy boating access to the Atlantic or Gulf. 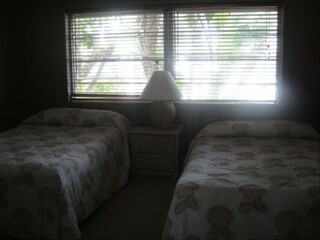 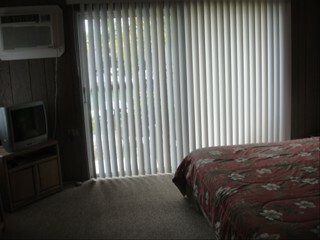 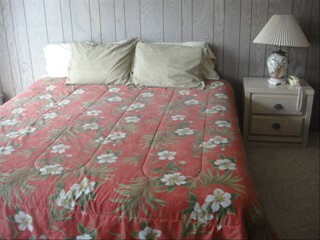 They are completely furnished, and included a king size bed in one bedroom and 2 queen size beds in the other. 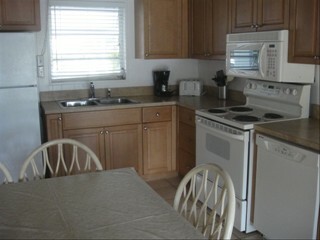 The units each have 2 TVs, DVD, microwave, dishwasher, washer and dryer, and are equipped with all linens and kitchen utensils. 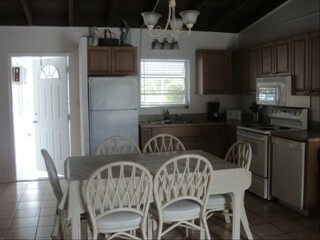 The Key Colony Beach island is a peaceful community with restaurants, shops, tennis courts, as well as walking and bicycling areas. 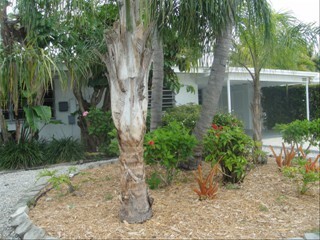 The surrounding City of Marathon has beaches, museums, bike paths, and watersports to enjoy. 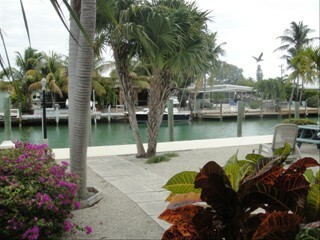 And a walk on the Old Seven Mile Bridge and a visit to the historic Flagler Railroad Pigeon Key are unique opportunities. 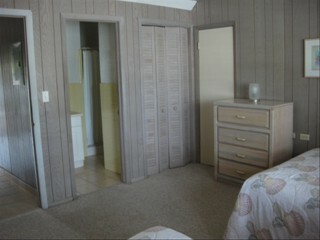 1 Bed/1 Bath - $975/week.